Applied Materials:Granular material, powdery material, etc. 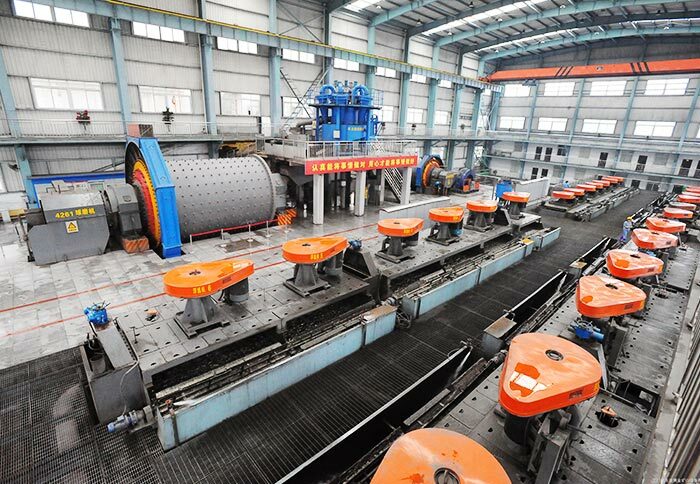 Application Range:Suitable to be used in ore beneficiation, coal, chemistry and other departments for sending granulous materials. 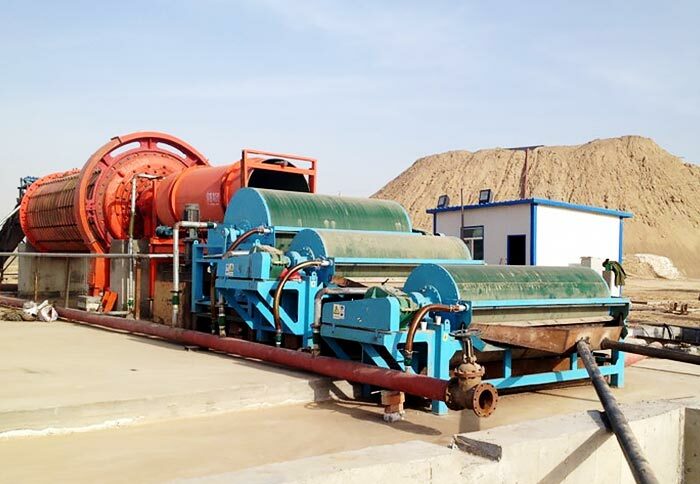 Pendulum feeder is used in ore dressing industry, coal, chemical industry and other departments, which can transfer the granular materials from the storage tank to various types of feeding devices through the funnel. Pendulum feeder is not suitable for conveying dry powder or large particles; otherwise there will be dust pollution and discharge port plug phenomenon. 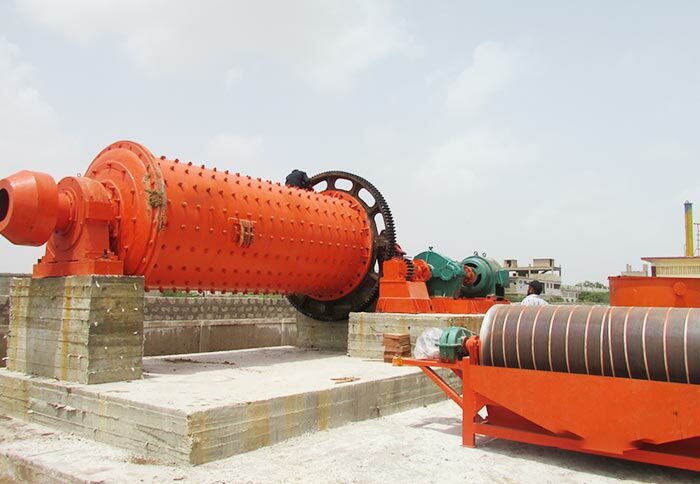 Pendulum feeder has stable vibration, reliable work and long service life; it can adjust the excitation force, control and change the flow at any time, which has convenient and stable adjustment; as the vibration source, vibration motor has low noise, small power consumption, good regulation performance and no material overflow phenomenon. 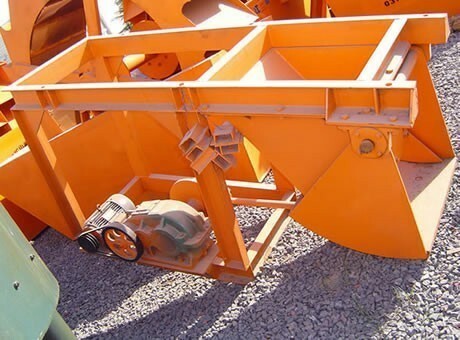 Pendulum feeder has the advantages of simple structure, convenient installation, reliable operation and regulation, light weight, small volume, convenient maintenance, etc. 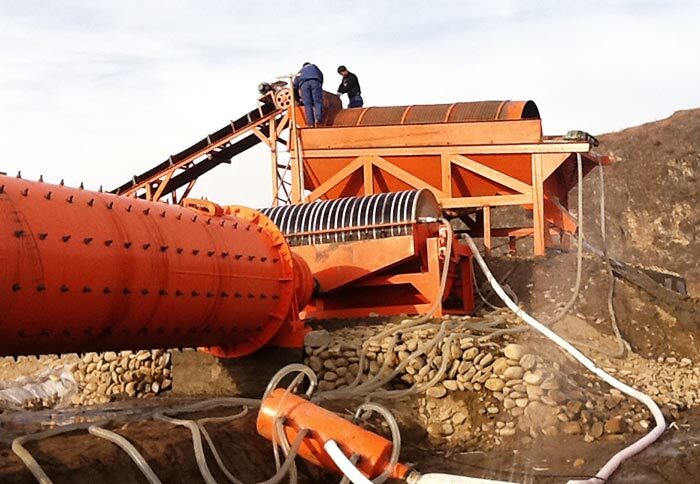 Its body uses the closed structure, which can effectively prevent dust pollution. Fote Machinery is a professional pendulum feeder manufacturer, which offers favorable pendulum feeder price and excellent quality pendulum feeder. Our Email is:info@sinoftm.com.